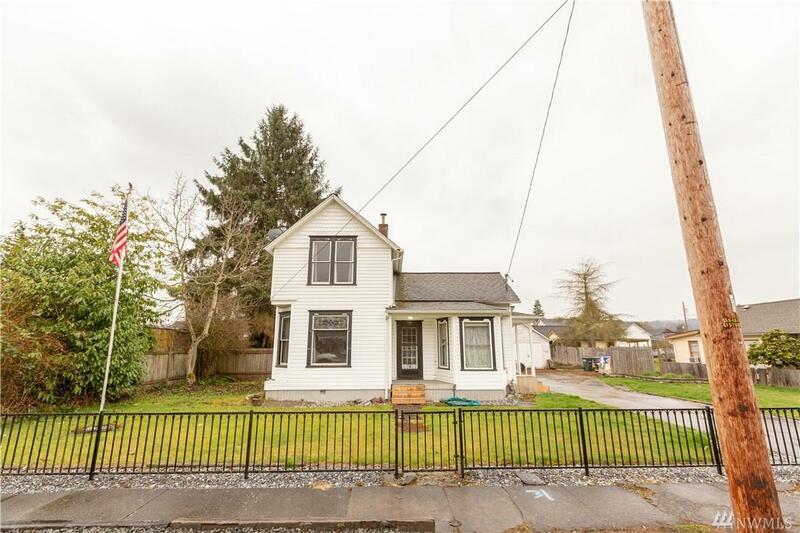 Own a piece of history with this beautiful 1910 home on a large city lot! 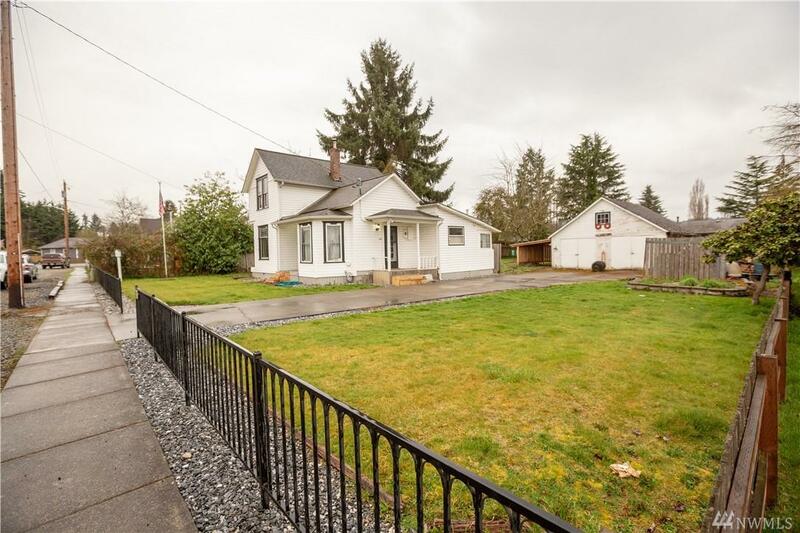 At nearly a 1/3 acre with a detached shop the possibilities are endless. 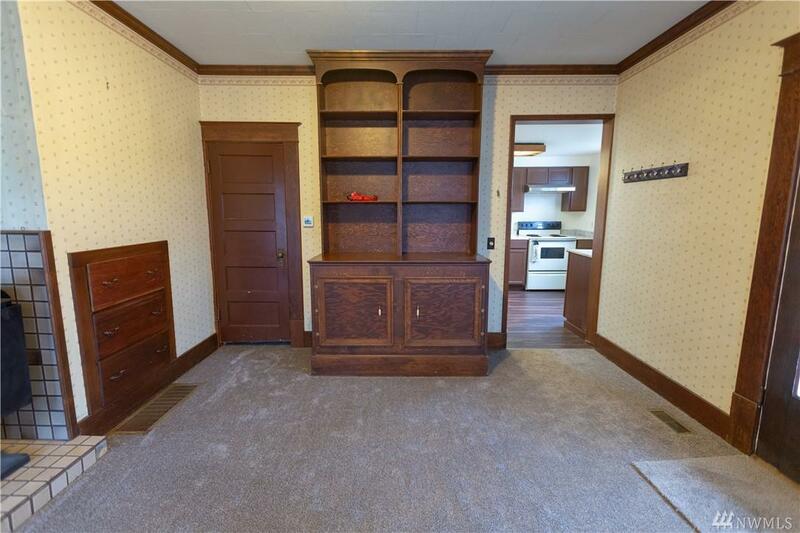 The home has nice updates to include new carpet, laminate, kitchen cabinets and counters, furnace and water heater. 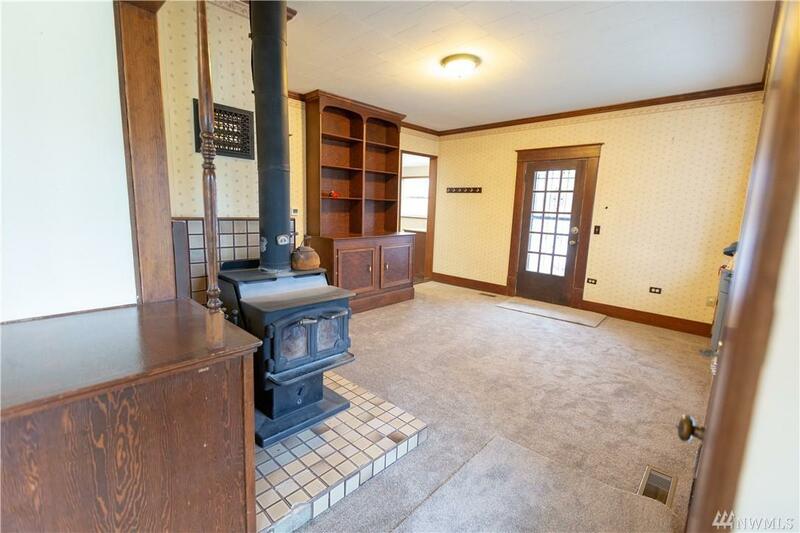 The wood stove is a great piece and the piano nook is sure to impress. The master is on the main floor with a walk-in closet and bathroom attached. Schedule your showing today!